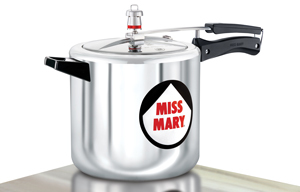 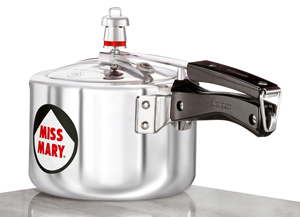  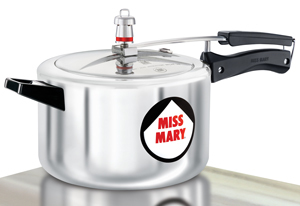 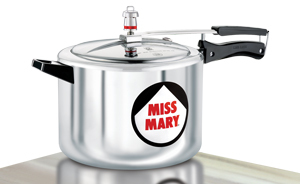 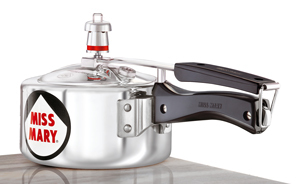 Miss Mary is a well-made and reliable pressure cooker that will not leak. 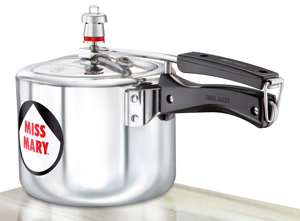 It will give trouble-free service and is totally safe. 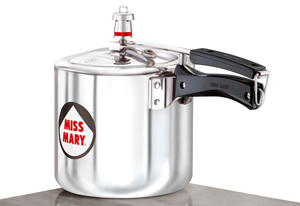 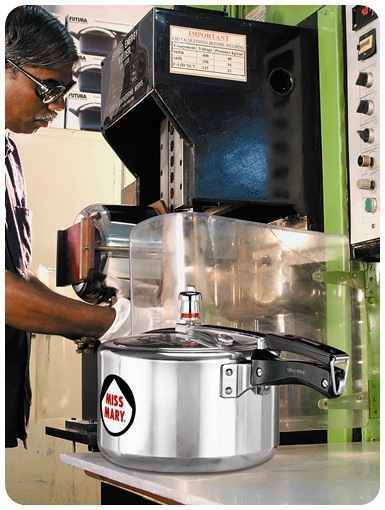 Miss Mary Pressure Cookers go through all the applicable rigorous checks and tests as are applied on other pressure cookers manufactured by Hawkins and are quality-certified by the Bureau of Indian Standards (popularly known as ISI). 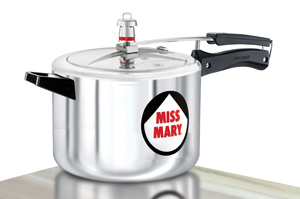 Recommended for use on gas stoves. 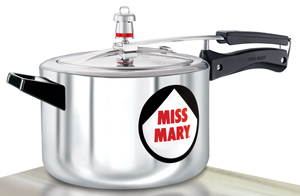 Please note that this model is only available in India.